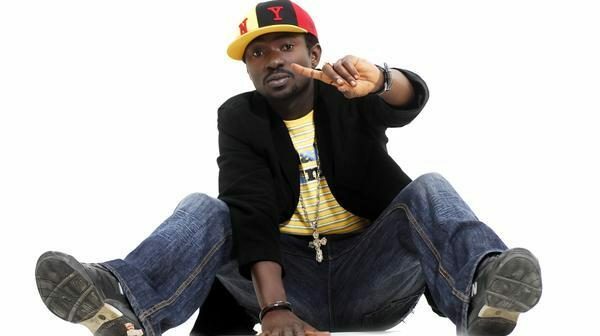 Popular singer, Blackface, is currently unhappy about the spate of killings around the country. Sadly, his state, Benue, seems to be one of the worst hit by suspected killer herdsmen. In a chat with the Punch, he said that the killings around the country would have reduced if only Nigerian singers unite with one voice to speak against the menace. “They have killed a lot of people from my village, Agatu, in Benue. They have also killed people in Makurdi, and other places in Benue; then as they move up north to Adamawa, the trail of dead bodies continues. It does not affect my state alone. Sadly, the musicians are not doing anything about it. Some musicians just claim that they help victims either to gain public praises or for political reasons. Why can’t we come together and think of ways we can stop the killings probably by staging a concert?” he said. The singer said that as a socially conscious singer, he has always sung about the ills of the society but the radio stations would not play his songs because he is in their bad books. The singer claimed that ever since he raised the alarm that certain singers stole some of his songs, he became blacklisted by the media. “I did a song which preaches against the killings but radio stations would not play it because I am in their bad books. Simply because I said some people stole my songs, that is why they placed me in their bad books. I know there is a plan against me. 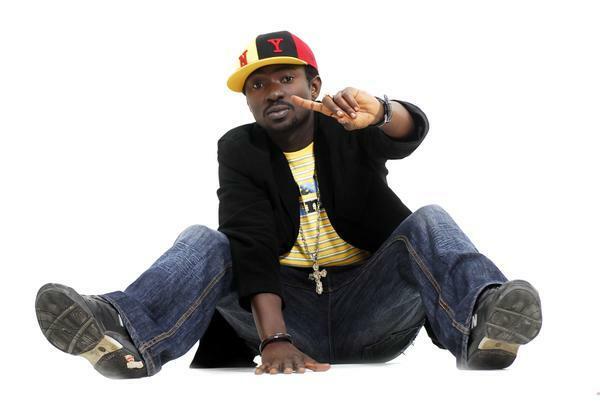 I am an independent musician and I do not need Tuface to push my music. If I release a song titled, ‘Stop the killings,’ and the radio big boys do not play it, only a few people would listen to the message I am preaching which is of national benefit. The so-called big OAPs like Freeze, who is always talking about pastors, are on the radio but they are not doing anything to push socially conscious songs that preach a message. But if Tekno sings a ‘Jogodo’, they will gladly play it. Their nonchalant attitude would destroy a lot of things and only bring more chaos. I have always advised the younger artistes to seek the permission of older artistes before they use their songs but no one listened. Wizkid took my song, ‘Whine it,’ sang it with Banky W and put it on his album, ‘Starboy.’ That same song is on my album, ‘Dancehall business.’ When I raised the alarm, the whole media kicked against me and they stopped playing my music. Yet they say I am the bad one. How long would they keep sabotaging me?” he said.